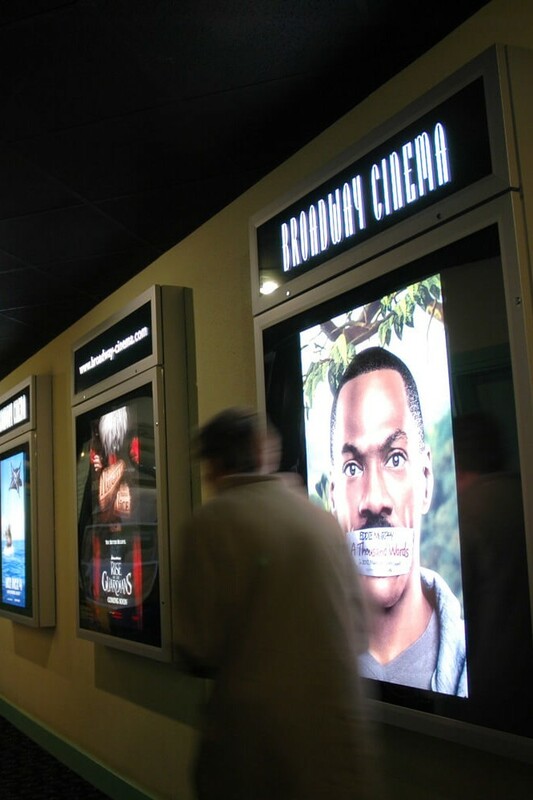 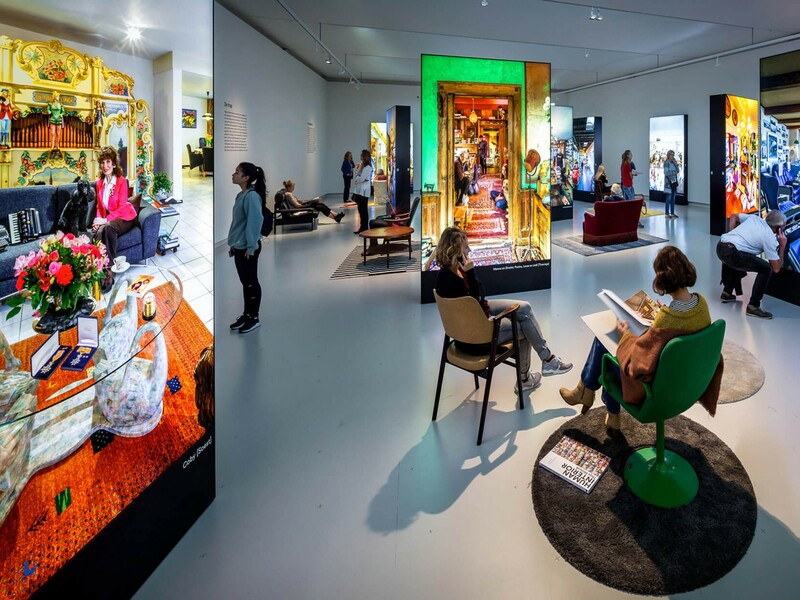 Our industry leading Lightboxes are available in a multitude of styles, from ultra slim Edgelit Lightboxes with Snap Frame front profiles to large format Backlit Lightboxes with tensioned fabric fronts. 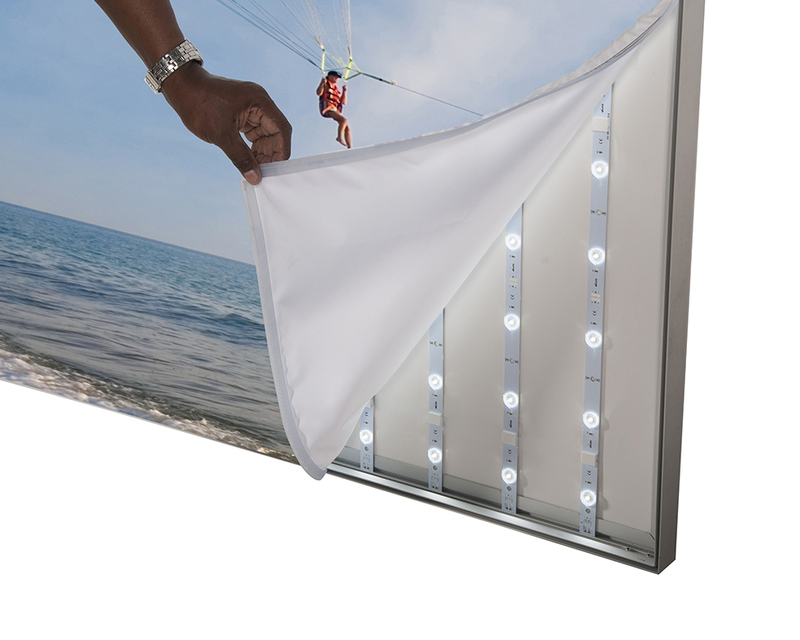 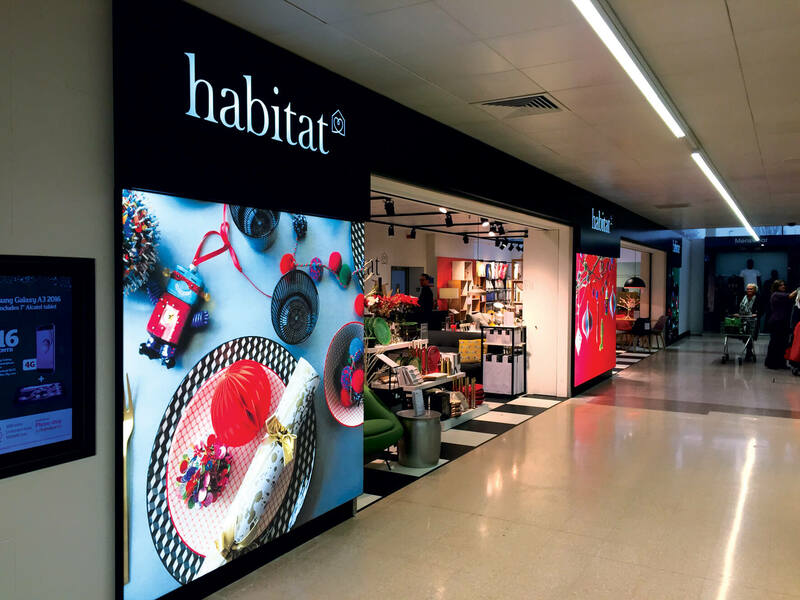 Fabric Fronted Lightboxes have changed the face of retail, allowing very large size Lightboxes to be manufactured and supplied in sections for easy on-site assembly, with a single high quality printed fabric graphic fitted in front of either forward facing illumination mounted on the back panel, or side facing illumination fitted in the frame. 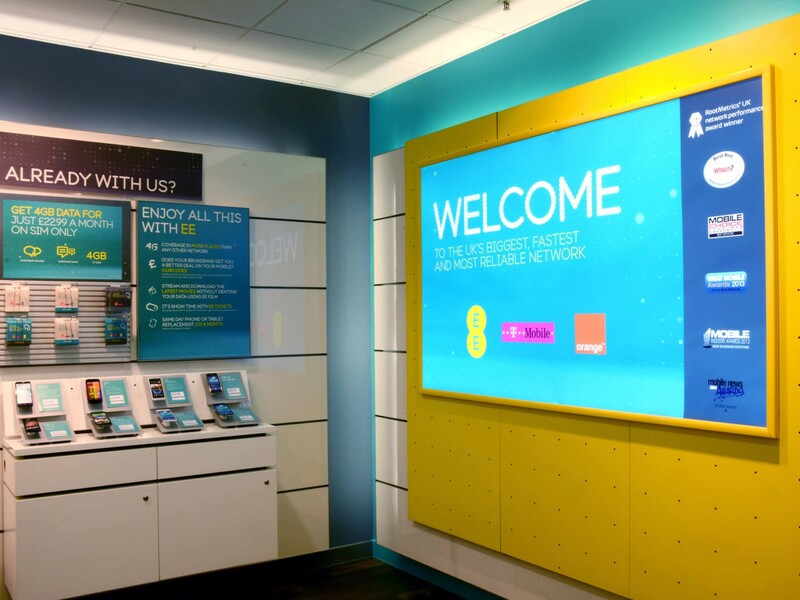 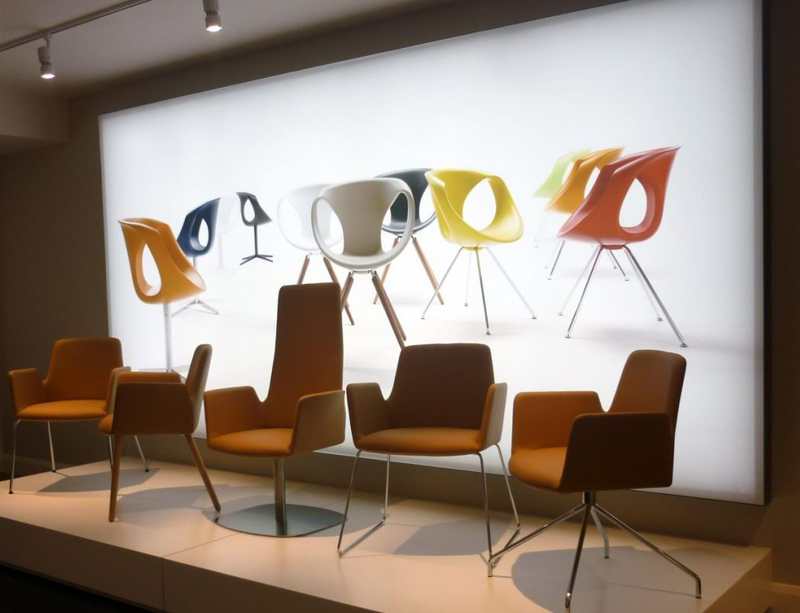 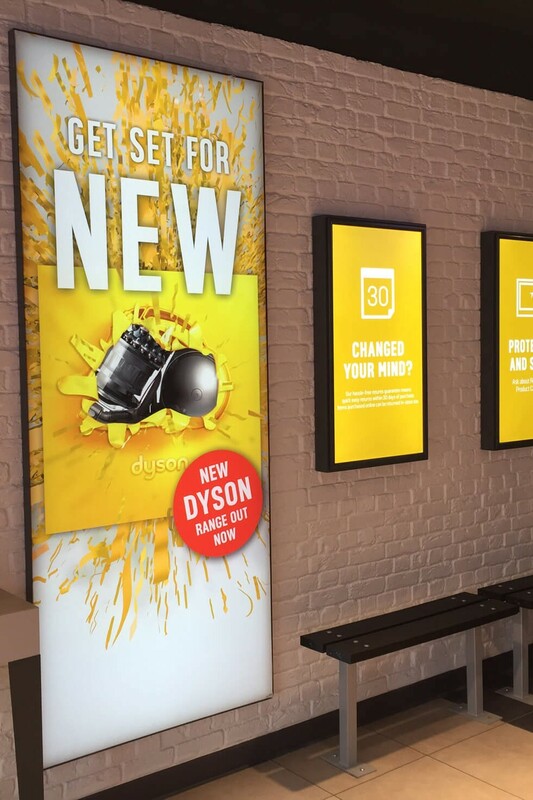 They are a great way of brightening up your retail space and creating a big impact. 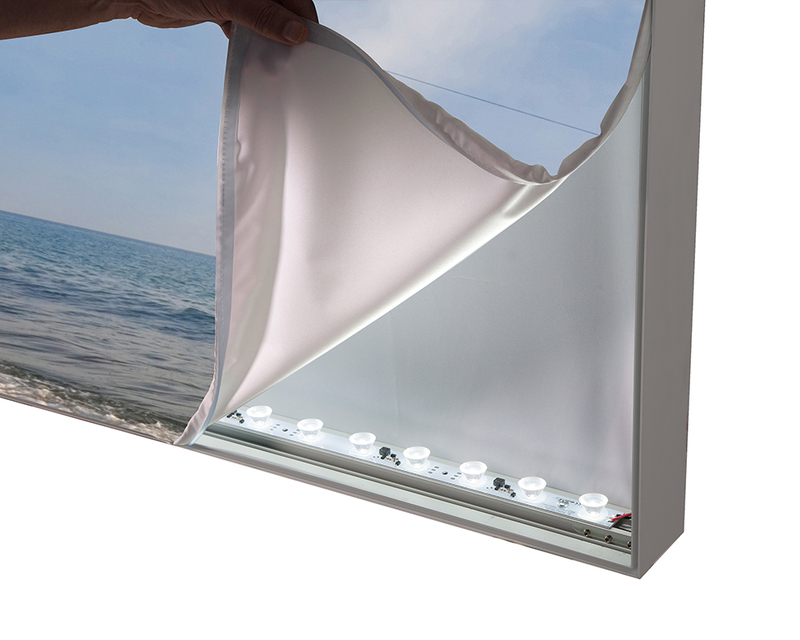 With its tensioned fabric graphics, the Fabric Fronted LED Lightbox is ideal for illuminated display requirements of almost any size. 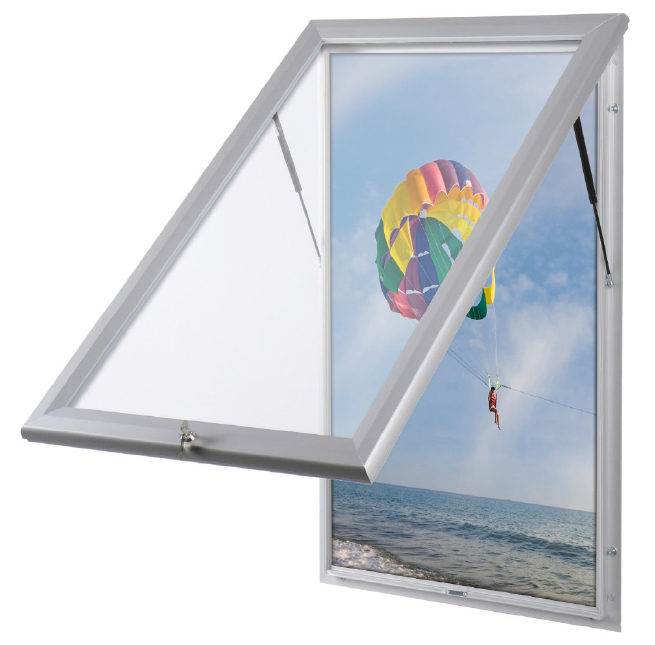 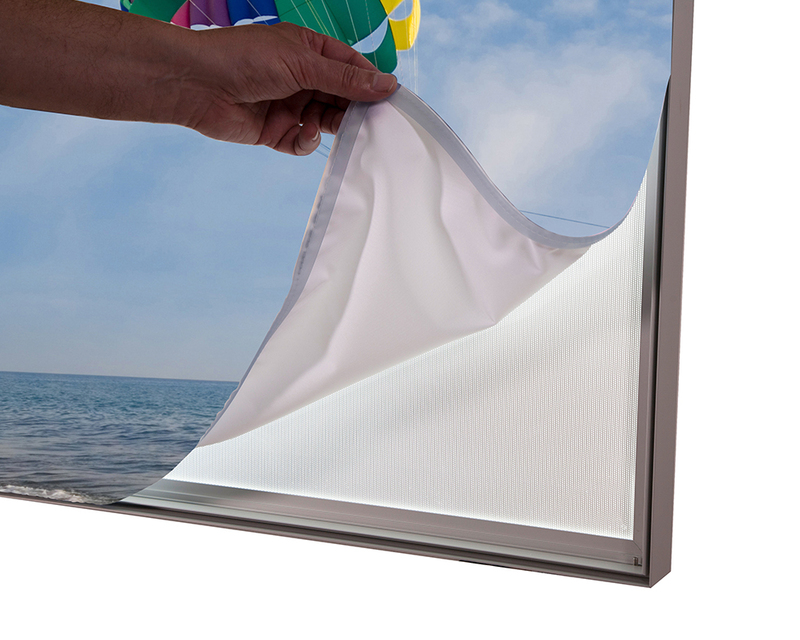 It has excellent even light dispersal and can be supplied with or without the printed fabric front. 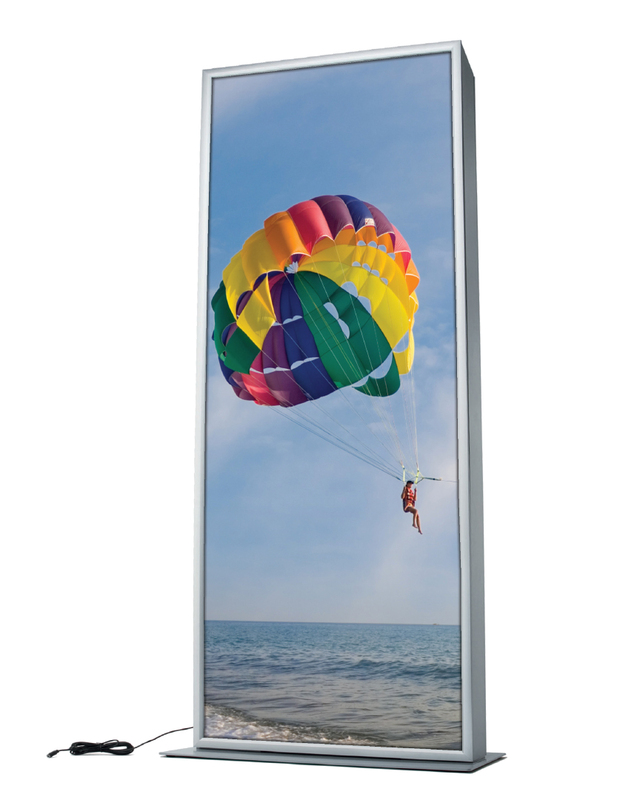 The Backlit and Sidelit versions can also be supplied in kit form, making transportation to site easy, even for really large sizes. 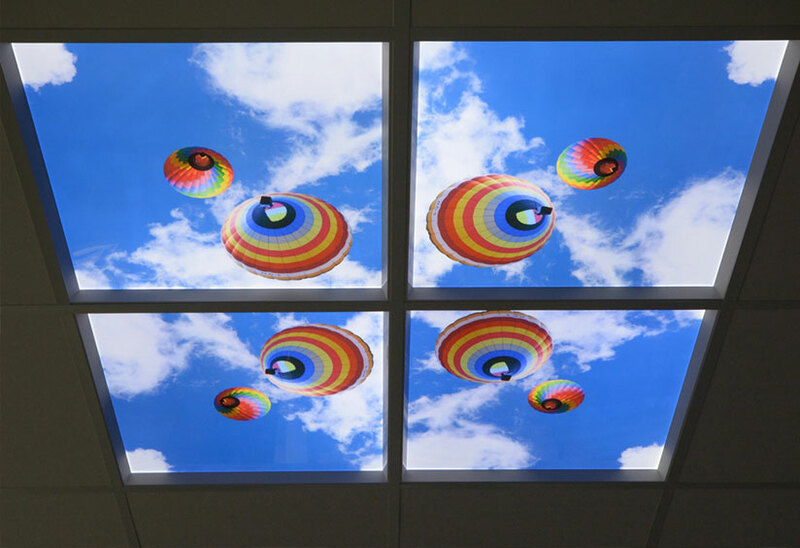 Bring the outdoors indoors and brighten your workspace or retail environment with our Ceiling Lightboxes. 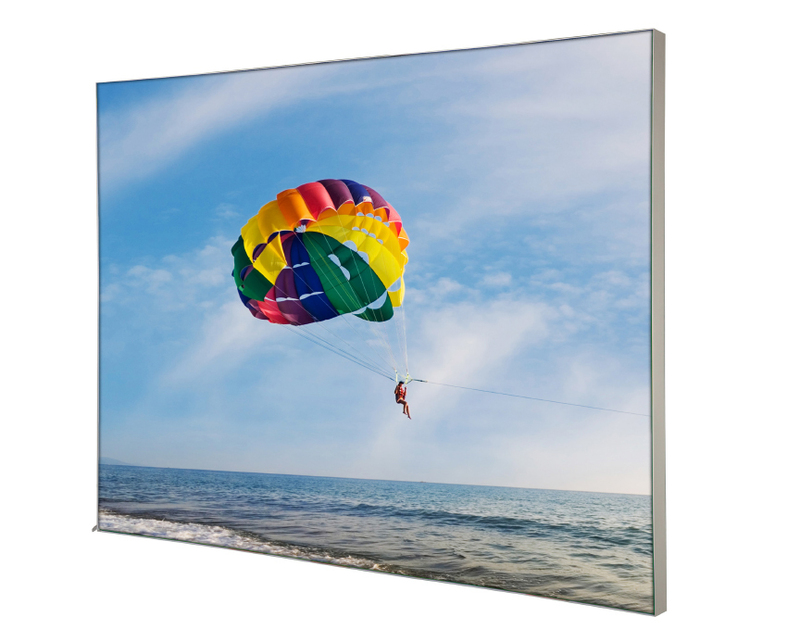 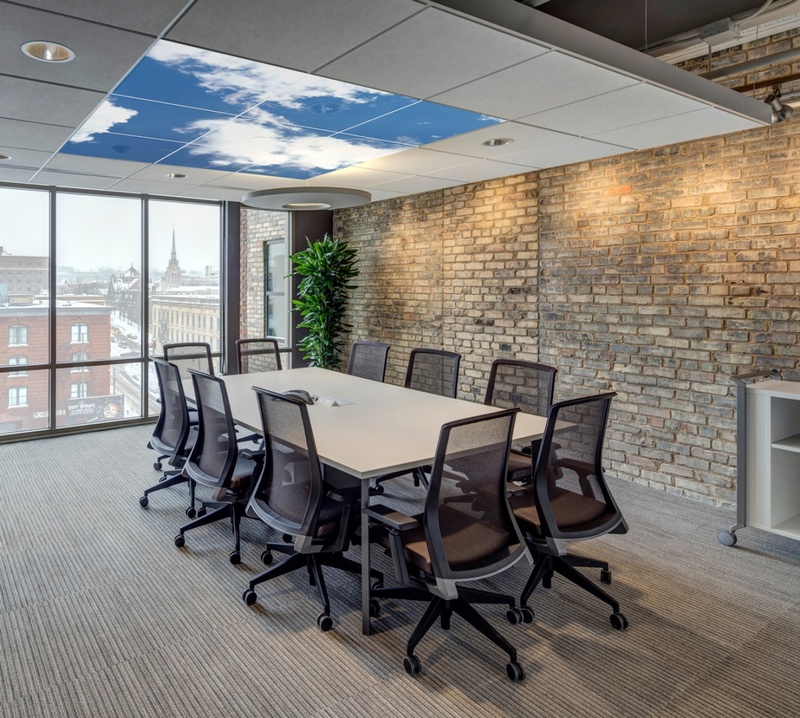 Available in 600mm x 600mm standard ceiling tile fit or bespoke sizes to suit your ceiling, these panels are ready to use straight out of the box and are supplied with a choice of picturesque graphics. 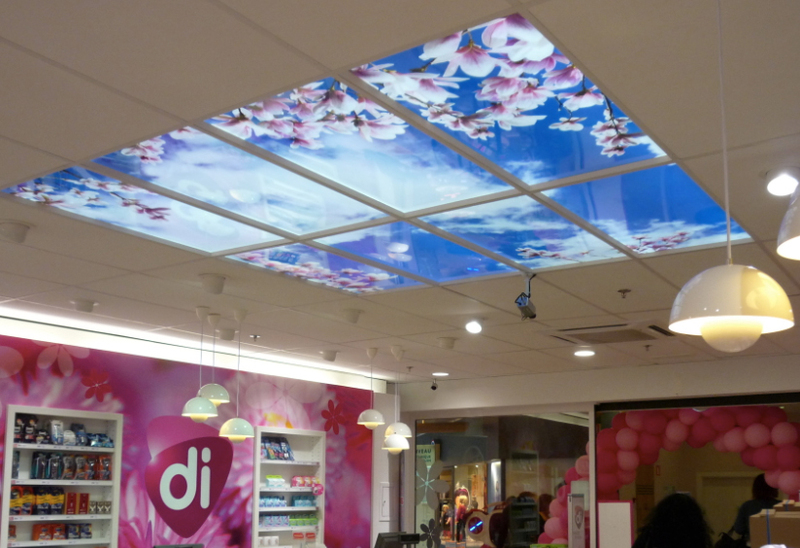 Easy to install by just laying into your existing suspended ceiling grid. 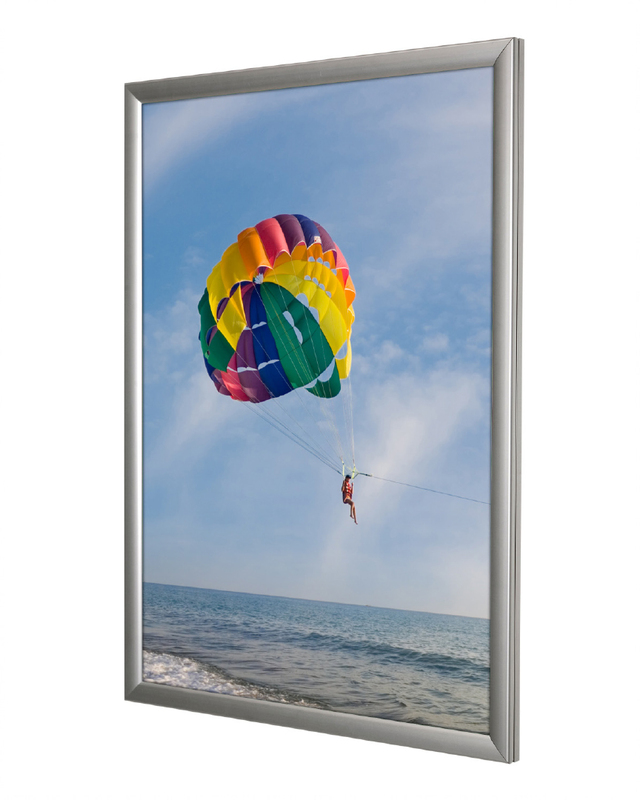 As well as the Fabric Fronted Lightboxes, we have a fantastic range of Poster Lightboxes designed to take Duratran style posters. 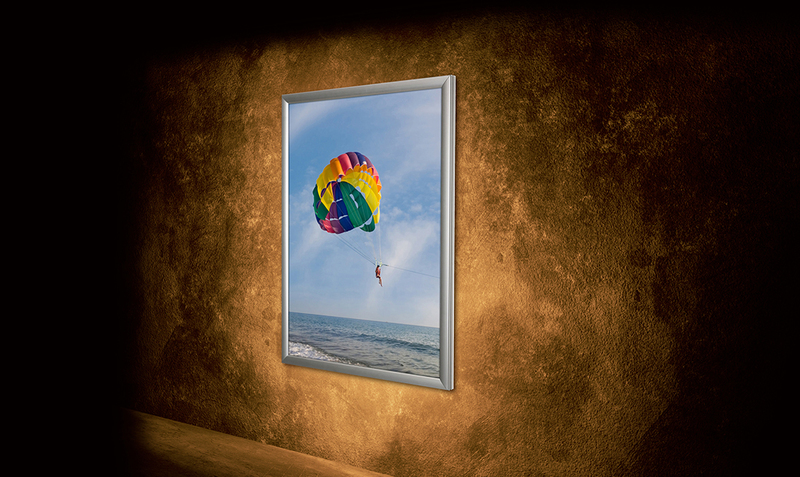 Our Edgelit Lightboxes are super slim and offer a crisp, even light output, and our various Backlit lightboxes are available in three different case depths with either Snap Frame fronts or locking doors.